THE NUMBERS SPEAK FOR THEMSELVES. 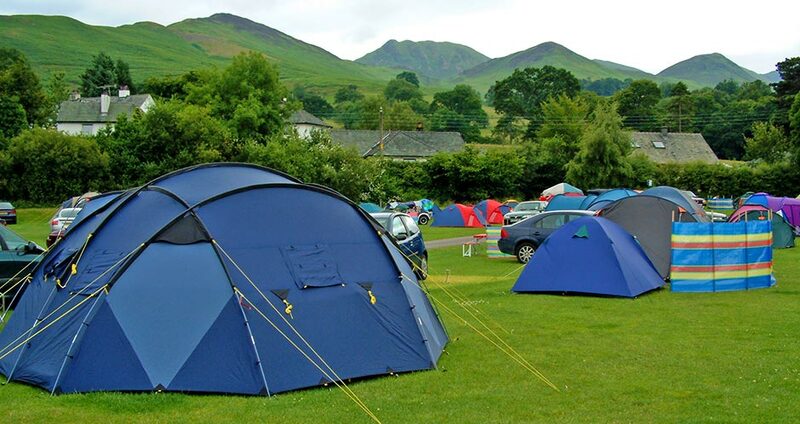 Demand for campsite information in the Lake District is HUGE. Bring your camping site to the forefront and give people the information they need to make a decision. 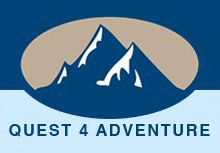 Join us NOW and discover what a difference an advert on Lake District Camping can make. Each camp site which joins us will receive a one page advert, with photos, full information plus contact details, website and e-mail links. See an example advert here. 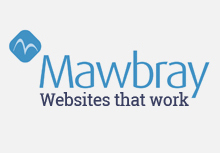 We guarantee high ratings for the site on search engines such as Google and Yahoo - try them for yourself. We will of course continue to work to improve our rankings constantly and this will be helped by the more adverts we have on the website. 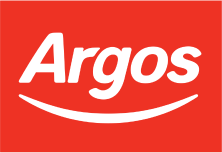 We also offer banner adverts to camping related businesses including Outdoor Equipment Shops, Outdoor Activity Shops, etc - in fact anything that will be of interest to people visiting this website. An eye catching banner with a link direct to your website. Perfect! 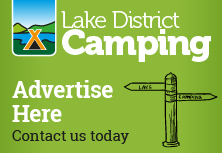 If you like what you see and would like to advertise on this website, then please contact us at info@lakedistrictcamping.co.uk and let us do the rest. 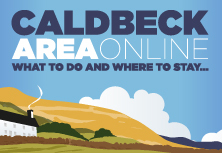 Not only will you be advertising on the BEST Camping Guide to the Lake District, you'll be helping make this definitive guide for all camping visitors to the Lakes? The more sites involved, the more useful it will be to tourists visiting the Lake District & Cumbria area.